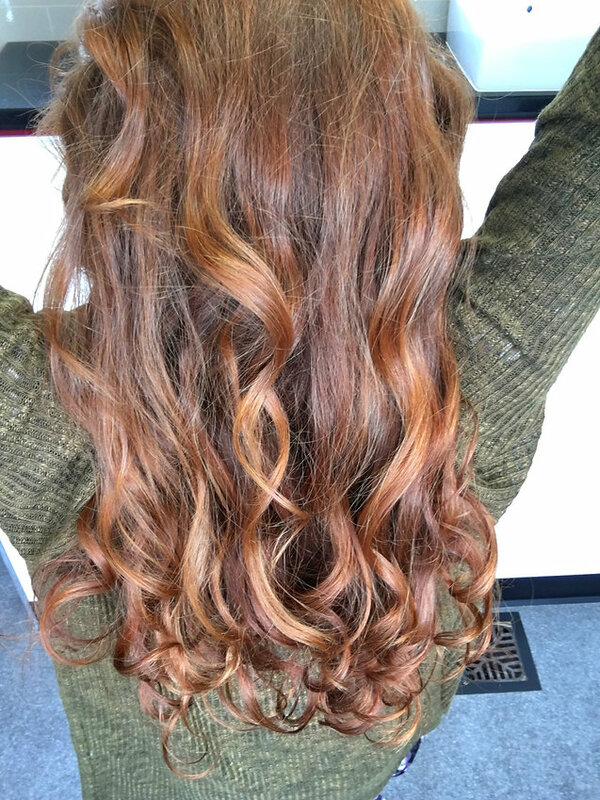 These 3 methods of curling hair are super easy and fairly quick to do as well. 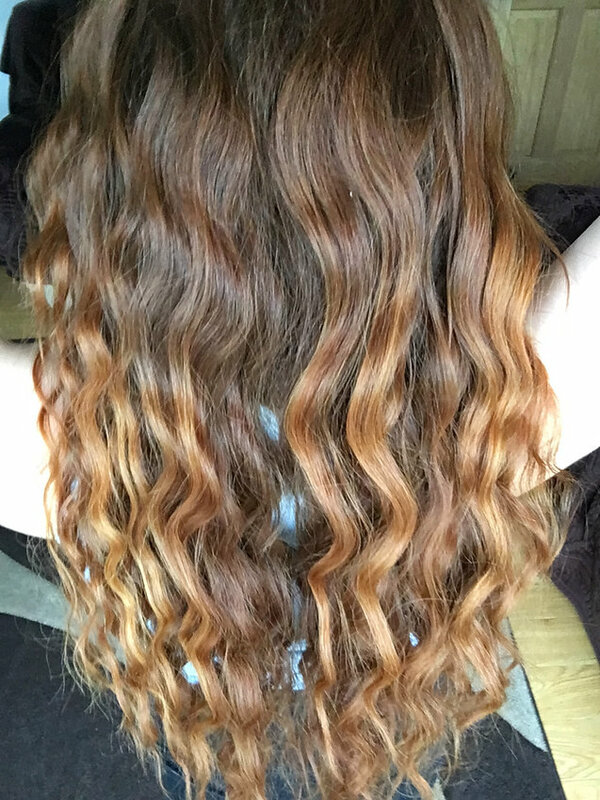 I love having my hair curly but after a long time using a curling wand my hair gets really dry at the ends. 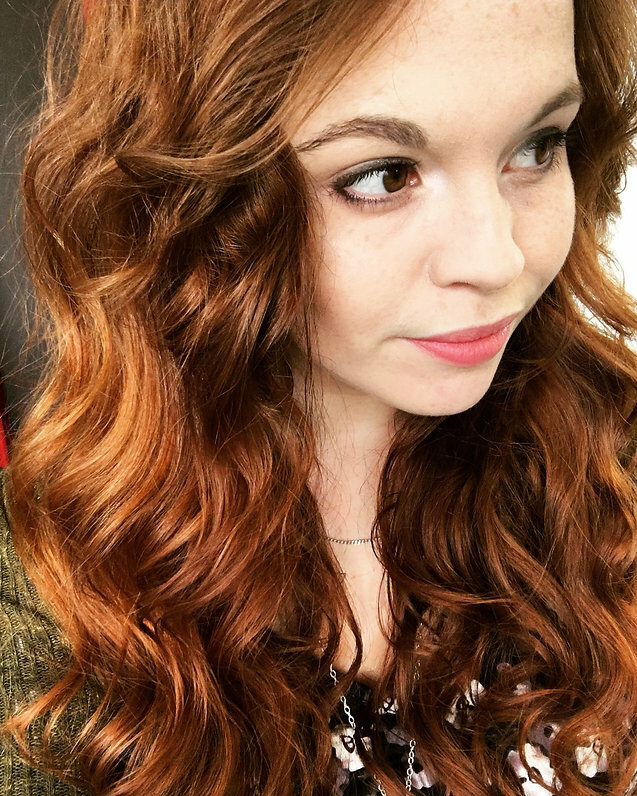 I started having a look online at how people curl without heat, and out of all of the methods I have seen and tried: these 3 are clear winners for me. 1. 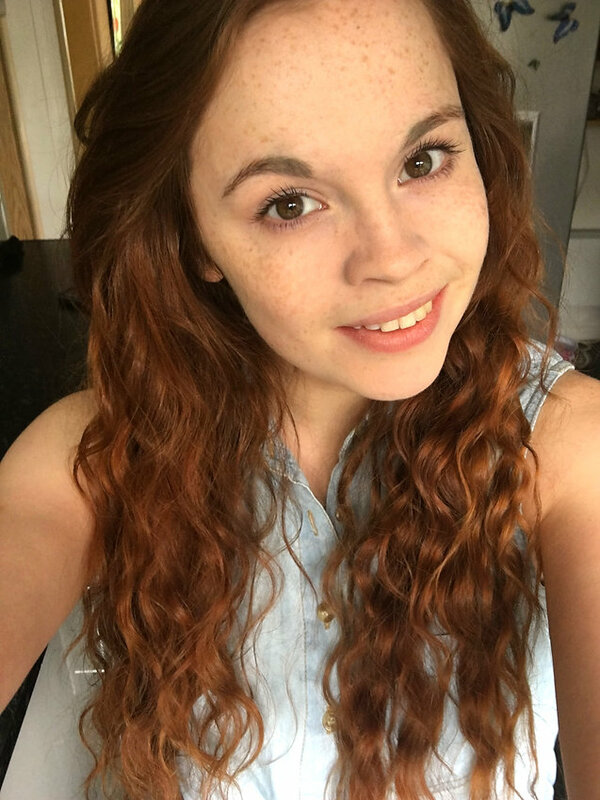 Wash your hair as normal and let it air dry until slightly damp. 2. Brush your hair to remove all knots. 3. 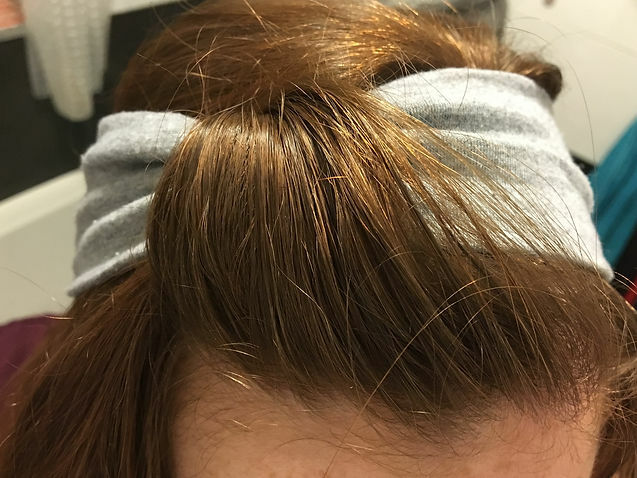 Roll headband onto the top of your head, then split your hair into 2 sections. 4. 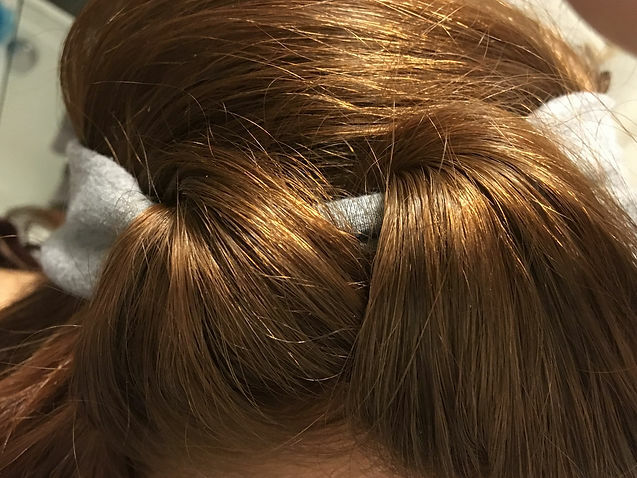 Take a section about an inch thick* from the front of your head and tuck it into the headband. 5. Repeat but add a little more hair this time. Continue all the way around the first half of you head until you reach the back of your head. 6. 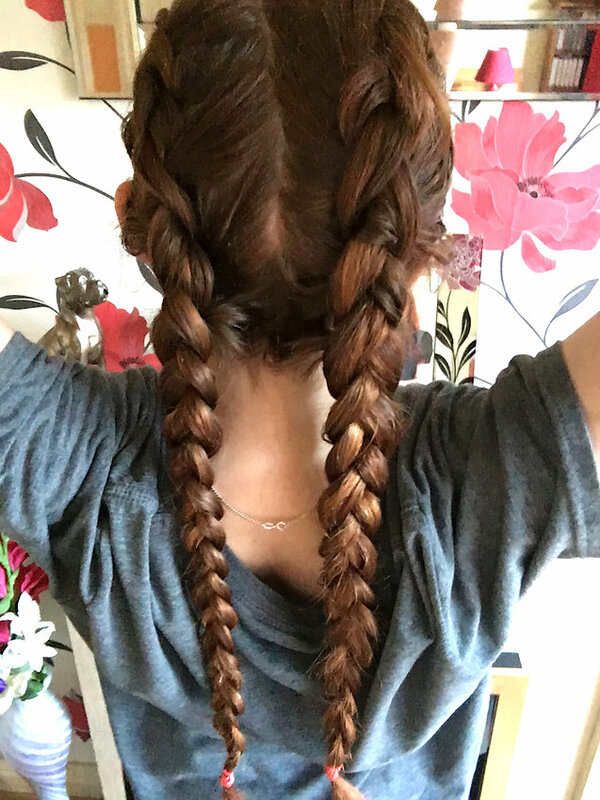 Repeat with the other half of your hair. 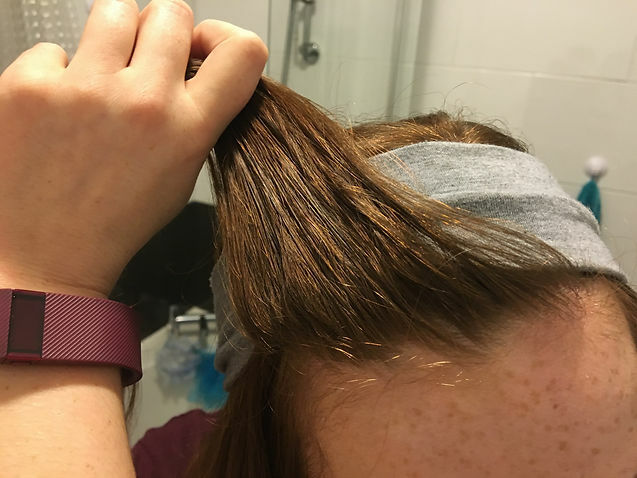 Now you should have one strand at the back of your head, you need to carefully loop this around the headband until you only have an inch left. At this point, bobby pin the small piece to the back of your head to secure the hair. 7. 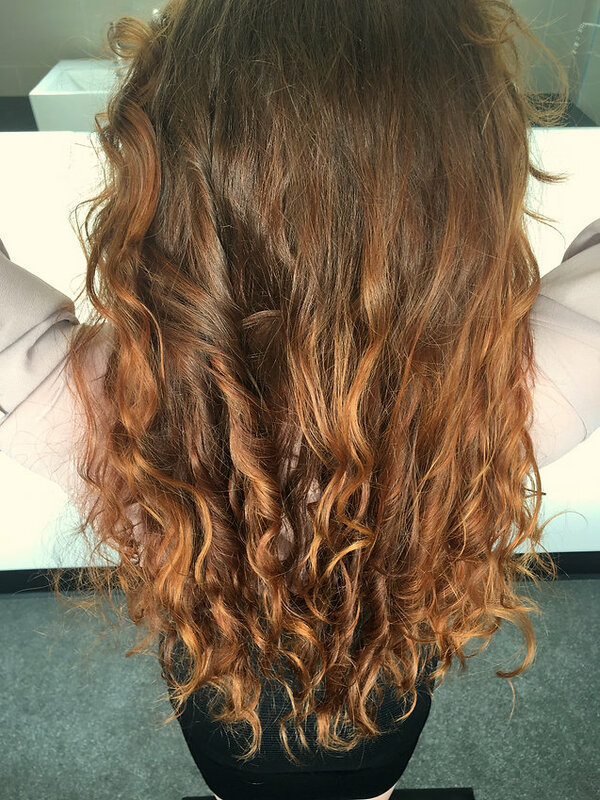 Sleep with your hair like this and in the morning, unwind the hair to reveal your curls! *NB: for tight curls, use smaller strands, for looser curls use bigger strands. 1. Wash hair as normal and let dry until damp. 2. 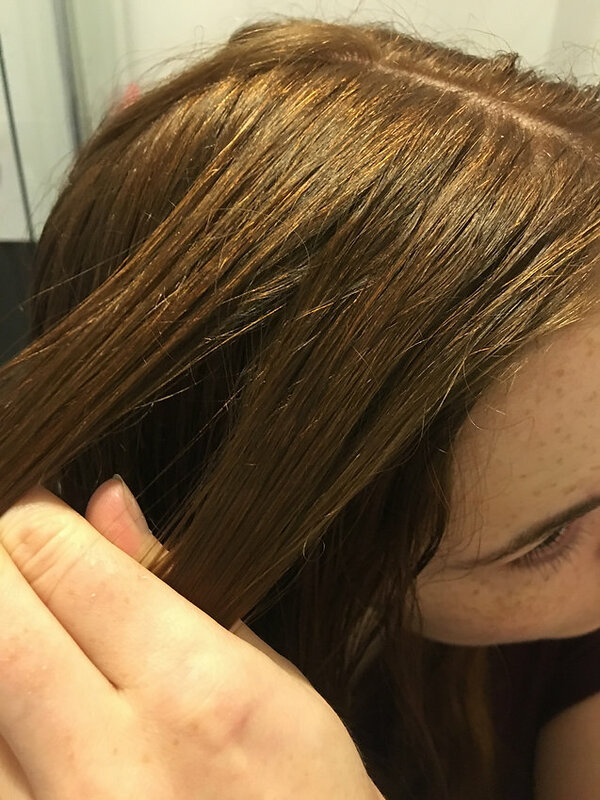 Split hair into 2 even sections and comb each section thoroughly. 3. 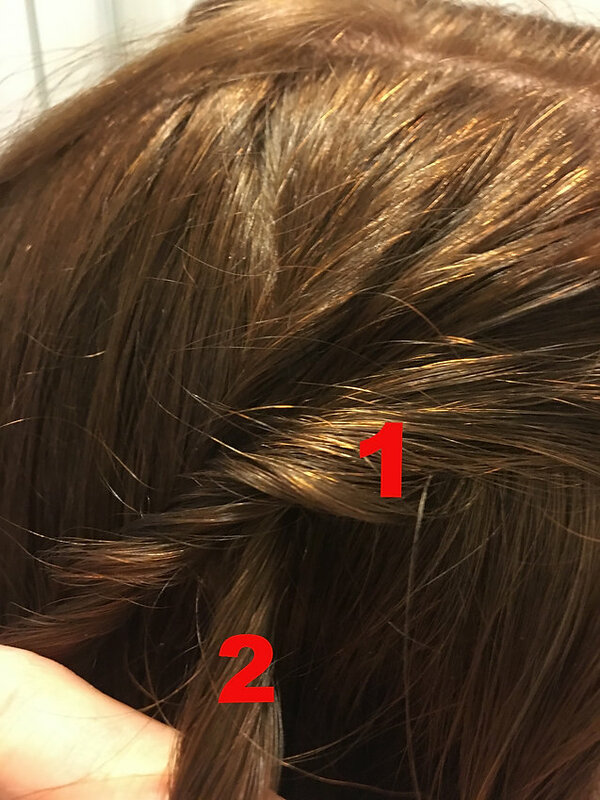 Take a 2 inch section of hair from the top of your head and split it in 2. Then twist each section. 4. Cross section 1 over section 2. 5. 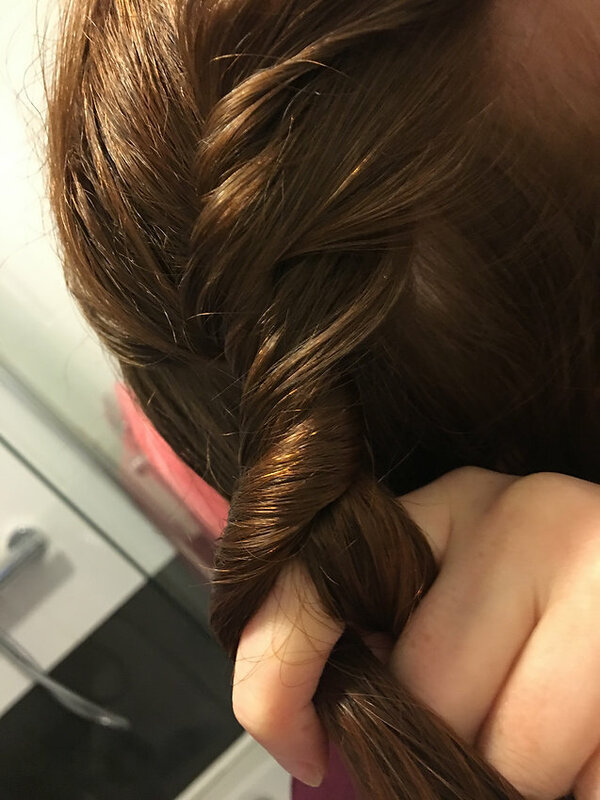 Add some more hair into section 2 and twist, then cross over section 1. 6. 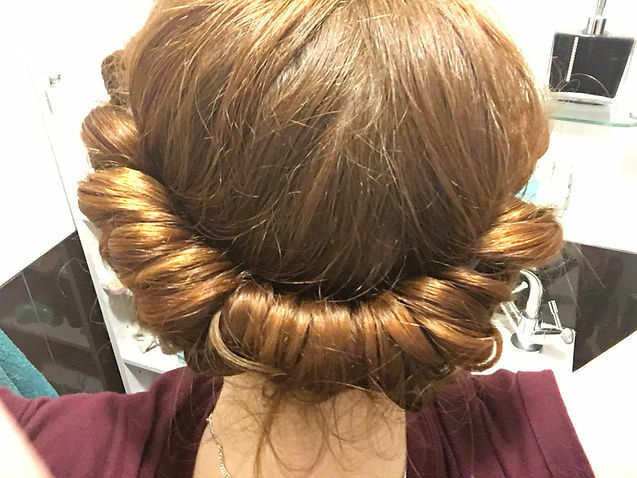 Repeat until all hair is gathered up and then twist all of your hair around and gather it into a bun. 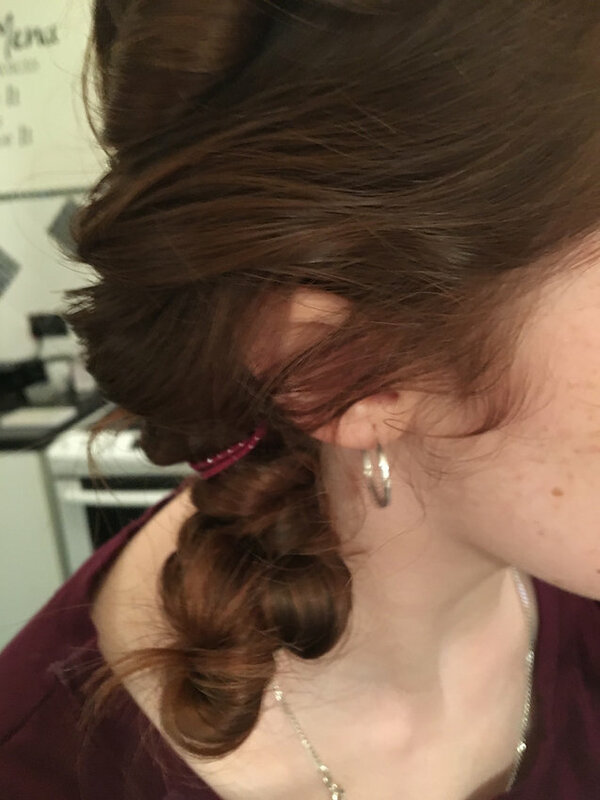 Tie it off with a hair elastic and then if necessary, bobby pin any loose ends into place. 7. Repeat on the other half of your head. Leave in for at least 2 hours or overnight if possible. 8. 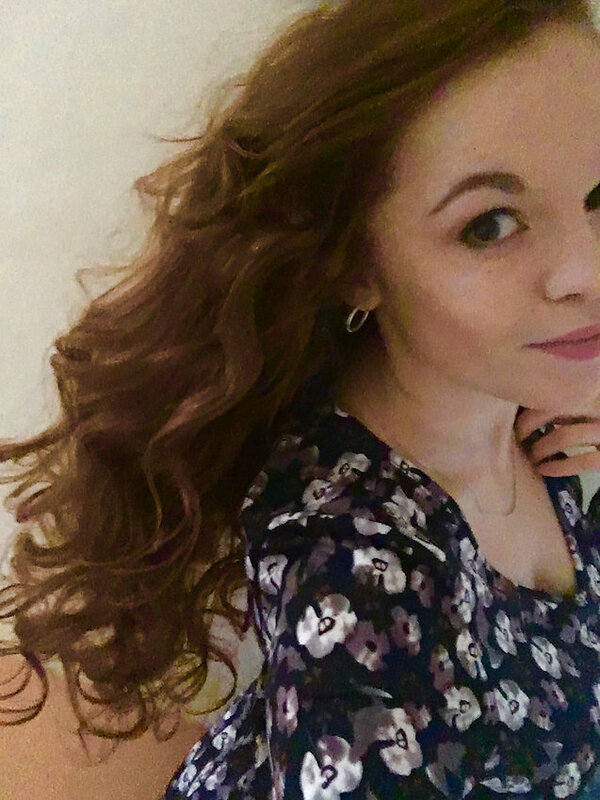 Let your hair down and enjoy! 1. Wash and rinse your hair as normal and towel dry slightly. Your hair needs to be fairly wet for this to be effective. 2. 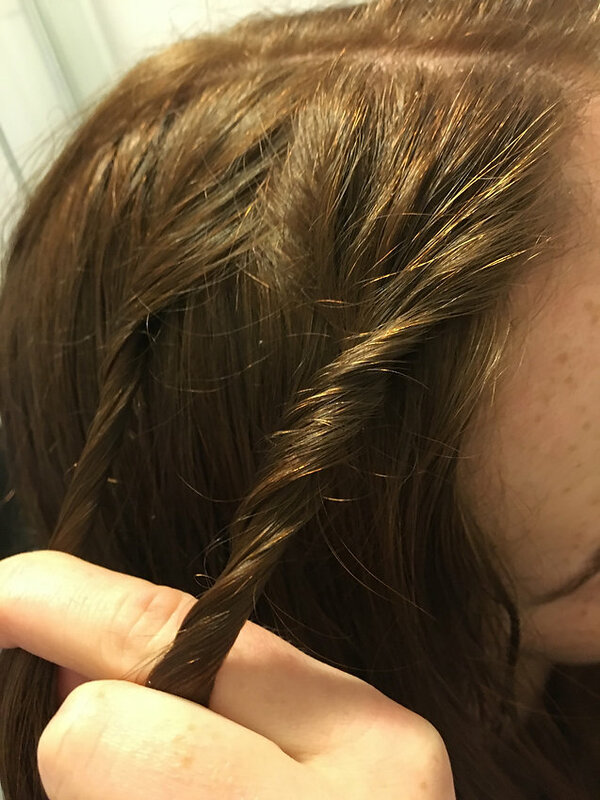 Separate your hair into 2 sections, making sure to comb through all of the knots. 5. Let loose in the morning and run your fingers through to loosen up the waves. 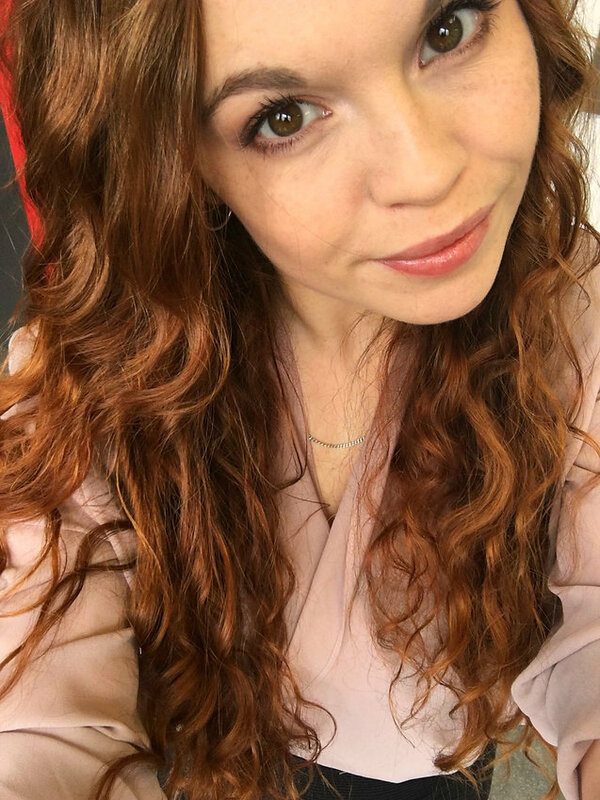 DO NOT brush your hair otherwise it will become frizzy! So cute!! 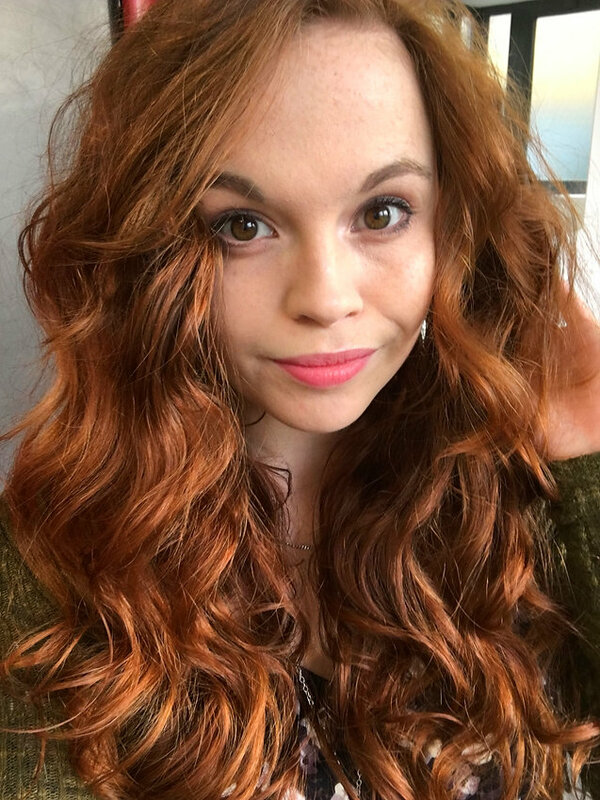 I’ve worn my hair in the headband method, but never thought to keep it to curl my hair! I need to try that! !